It is a water rich in mineral salts and oligoelements, essential for cell renewal. 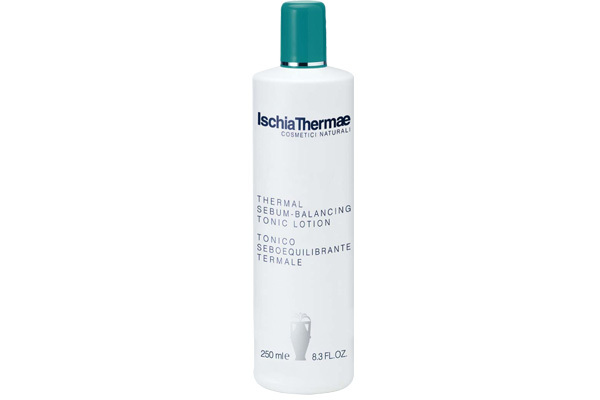 This is the precious base of Thermal Sebobalancing Tonic, which, in synergy with Phytosphingosines, refines skin texture. After cleansing the face with Thermal Sebobalancing Cleansing Mousse, soak a ball of cotton wool in Thermal Sebobalancing Tonic and pat over face and neck.